ST. BARRY ALL THE WAY. Yeah st barry! This is so much better than every other Rachel mashup other than Finchel!. 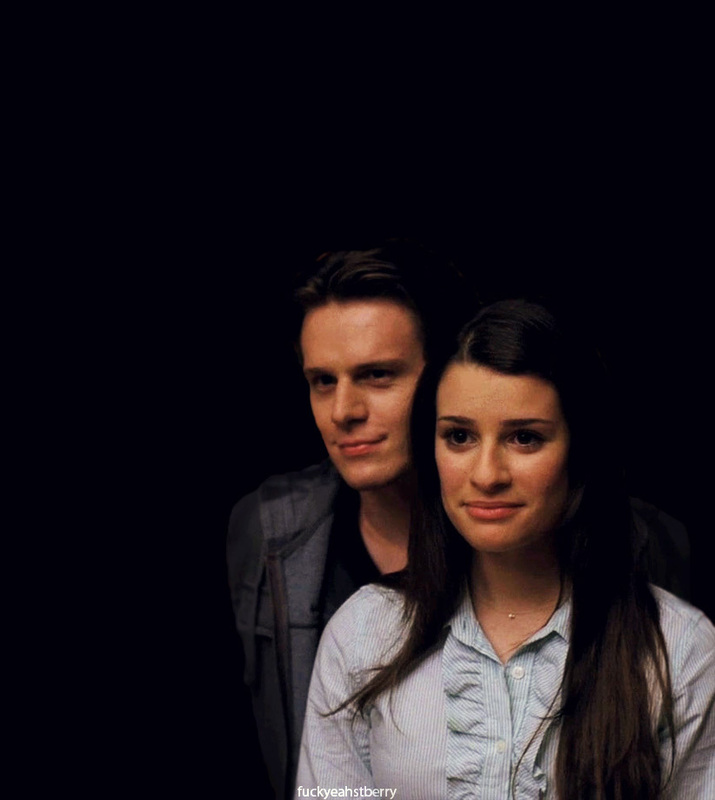 HD Wallpaper and background images in the Rachel and Jesse club tagged: rachel berry jesse st. james st. berry glee lea michele jonathan groff season 6 we built this glee club. Yeah st barry! This is so much better than every other Rachel mashup other than Finchel!